You’ve spent time making sure your fuel tank is full, the windscreen wipers are swapped and you’ve added an emergency bag to the boot of the car. But have you checked out the tires? 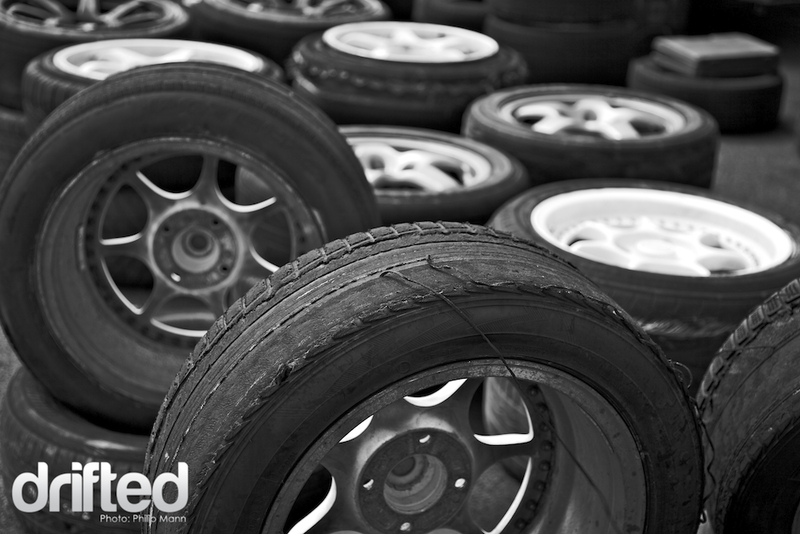 The tires of your car are going to be the main items that play a part in your ability to drive safely. The problem is that the tires are often overlooked in the big preparation for the cold weather. If you do forget yours, you could be putting yourself in quite a bit of danger! It’s important, then, that you know how to look at your tires properly so that you can tell if they’re ready for the winter months. The icy roads and snow can make the roads a treacherous place to be in the winter, and with the tips below you can ensure that your tires are ready to take the battering that the cold weather brings. Traction. Every winter, drivers on the road find themselves in the turmoil of whether they need to buy snow tires or not. We’re talking about protecting your car as much as you, and while you would shop for Tonneau covers with TDot Performance to cover your truck away from the snow, you need to think about how to protect yourself from skidding. The thing is, if you live in an area that gets a heavy snow in the winter months along with the extreme cold, the safest option for your driving is to buy into the snow tires you’ve been wondering about. Tread. All-season tires are usually something people buy into, but that doesn’t mean that they have the right tread on them to handle the snow. Try out this penny test to see whether your tires have the right tread. You can do this in different places along your tires to check that the wear is even. Snow tires aren’t just for those who live in places that have constant and year-round snow. It could be that this year, you happen to get a heavy snow in your area and you haven’t looked after your tires, which could leave you stuck in a snowstorm – not ideal! Cold temperatures could cause your normal tires to become far too hard, losing their normal traction even without snow on the ground. Inflation. When was the last time that you checked the air pressure inside your tires? If it was before the cold snap hit, then it’s time to get to the garage and get them pumped. Did you know that each 10-degree temperature drop loses you one PSI of air? This affects the handling and manoeuvrability of the tires and it’s worth the few minutes to heck the inflation before you head out. Winter is not a joke for your car, and your tires need to be taken care of properly so that you can be as safe as possible on the roads – even with ice and snow slowing you down.